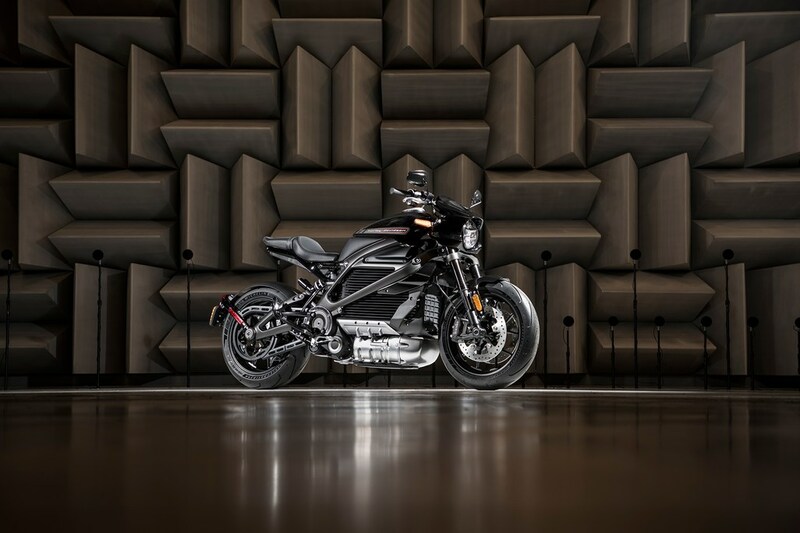 Popular motorcycle brand Harley-Davidson has just announced it will establish a new R&D facility in Nothern California to boost its EV efforts with a focus on its future product portfolio as it plan to introduce its first line of electric vehicles. The company is launching its first electric motorcycle dubbed the LiveWire next year placing it as a first in a broad, no-clutch “twist and go” portfolio of electric two-wheelers crafted by the Wisconsin based company. The new California facility will serve as a satellite of the Willie G. Davidson Product Development Facility in its headquartered state and is expected to open in the fourth quarter of this year. The R&D center will focus on electric vehicle research and development consisting of battery, power electronics, e-machine design, development and advanced manufacturing. Harley-Davidson may also consider increasing the facility's focus to a broader range of advanced technologies leveraging on top talent in electrical, mechanical and software engineering it has also began recruiting. “This is an exciting time in Harley-Davidson’s incredible history, and it’s also an exciting time to join our company and help shape our future,” said Levatich he also added.